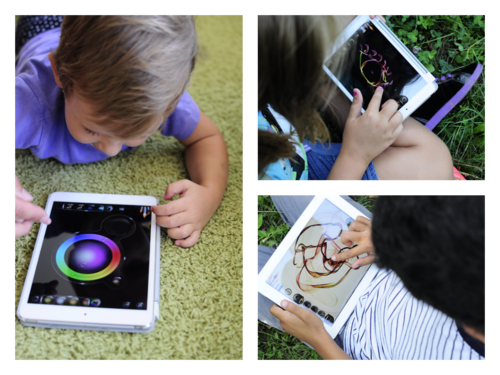 Last week we involved kids of all ages to test our iOS version and they were absolutely amazing! They were painting, playing and having a lot of fun! And we enjoyed it maybe even more! Now it is time for our Flame Painter friends to test it out as well! We offer 10 Promo codes for iPhone and 10 Promo codes for iPad for all of you, who would like to do beta testing of Flame Painter. Just drop us an email to: info[at]escapemotions.com. Please insert the iOS device (iPhone,iPad) you wish to test the app on into the email subject.